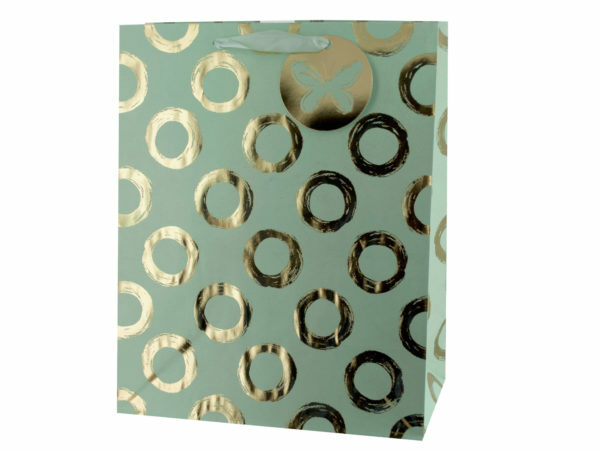 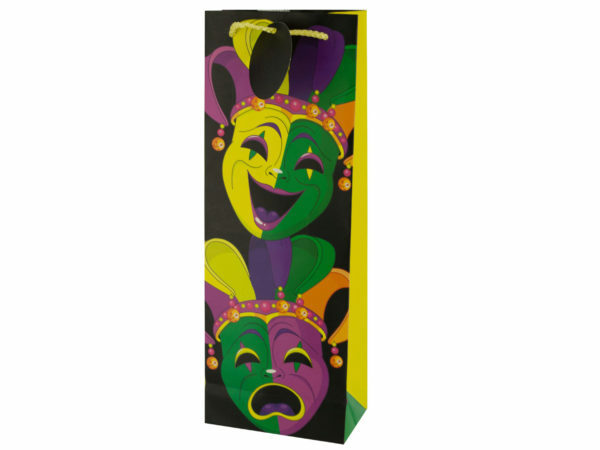 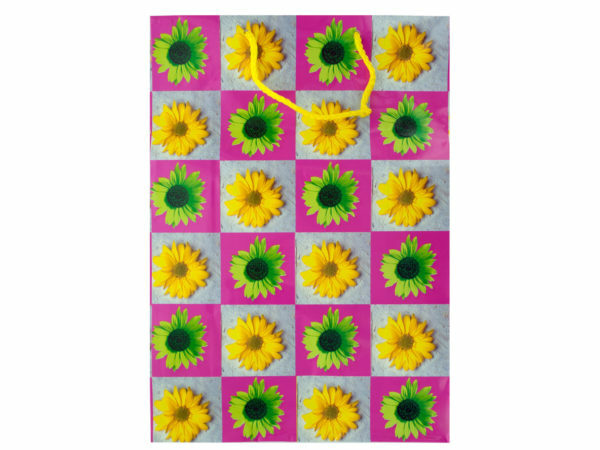 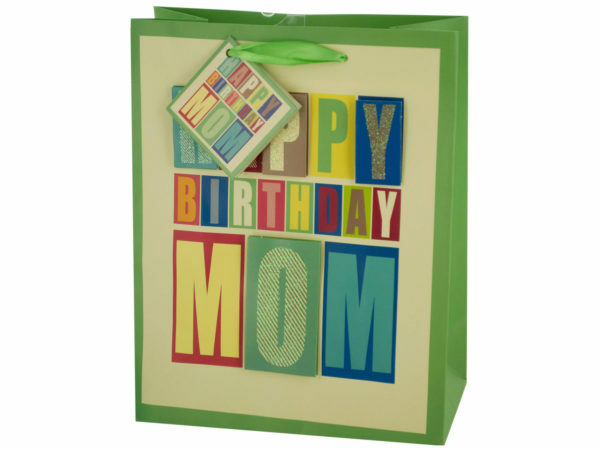 Celebrate birthdays right with these unique gift wrapping options. 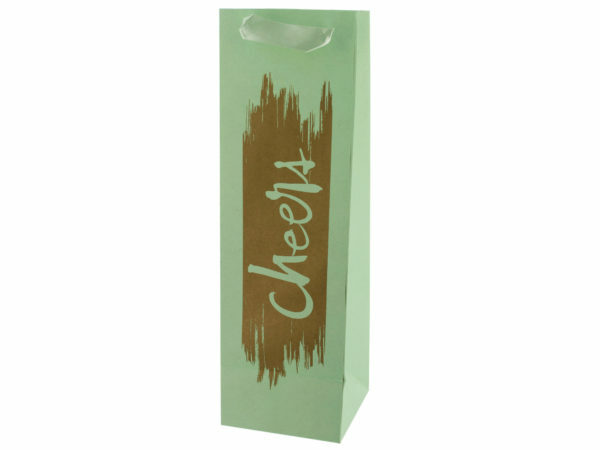 Looking for an off the wall style wrapping? 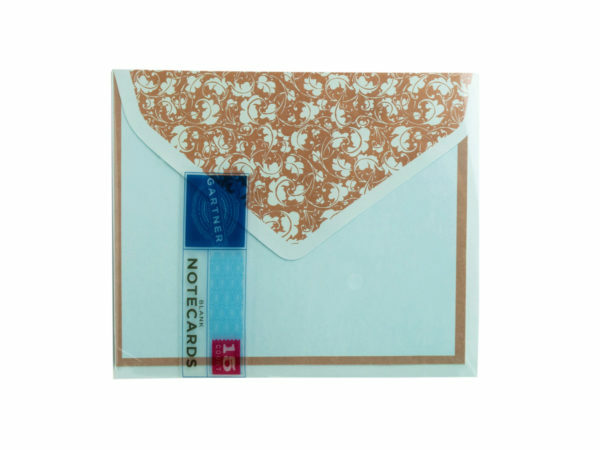 For your loved ones there are a number of traditional options available. 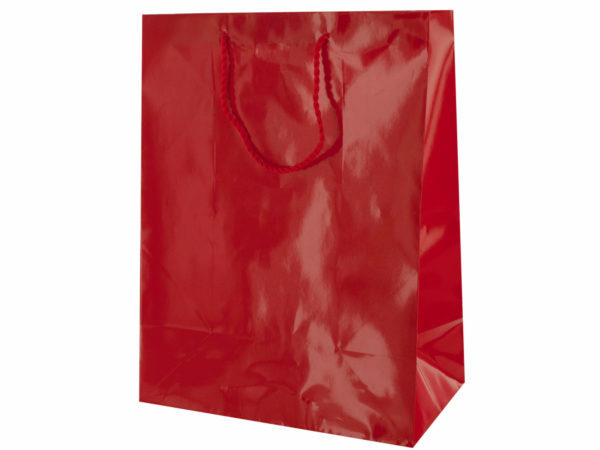 Perfectly suited for the valentines day holiday, consider using a Roses and Hearts gift bag! 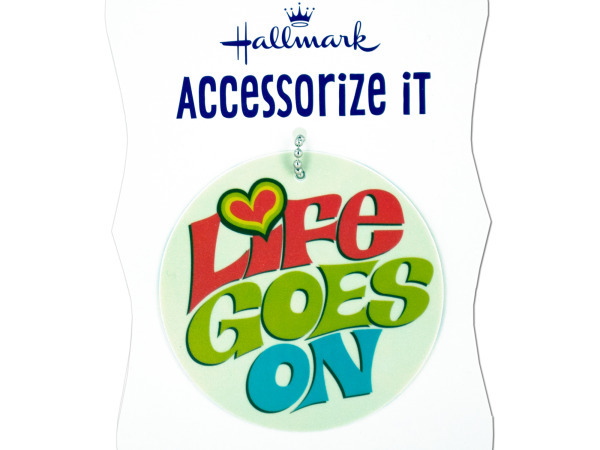 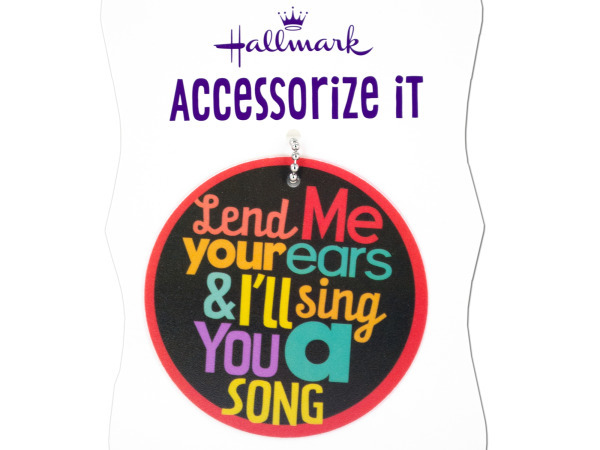 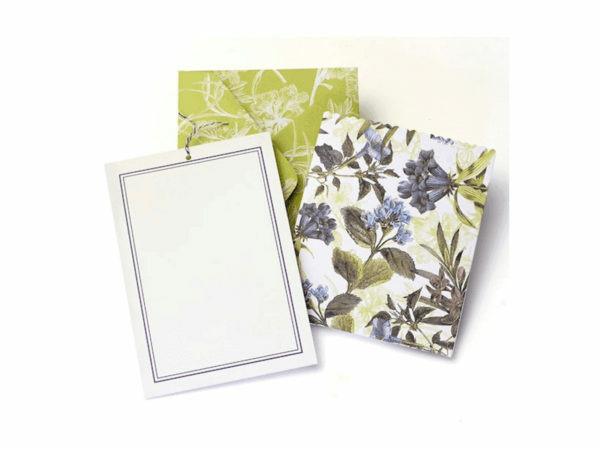 Looking to plan ahead without wanting a specific motif? 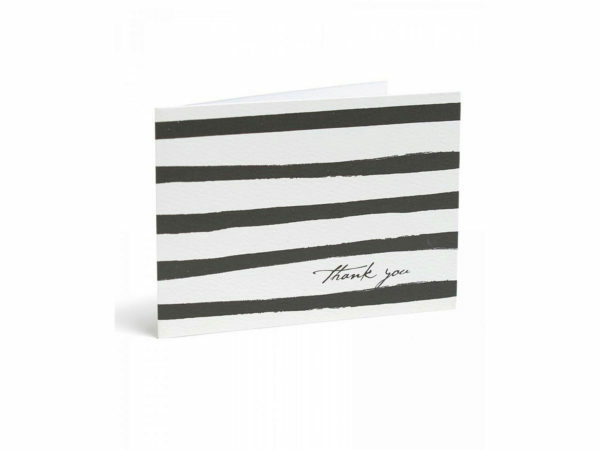 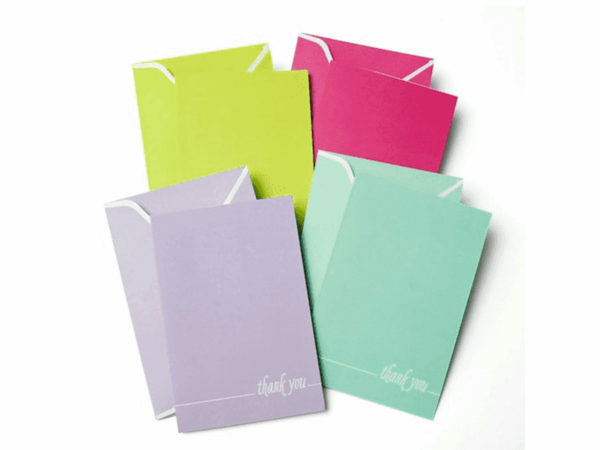 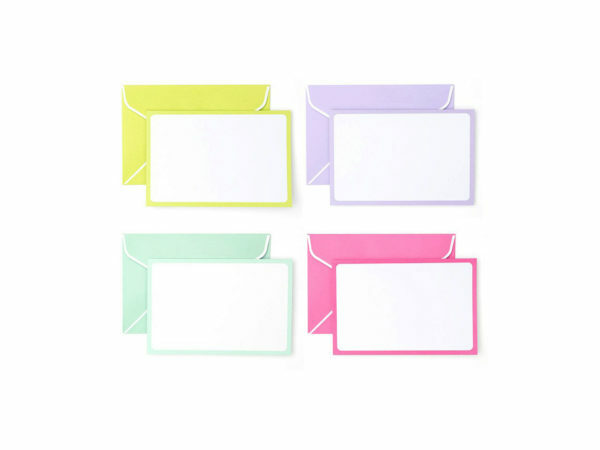 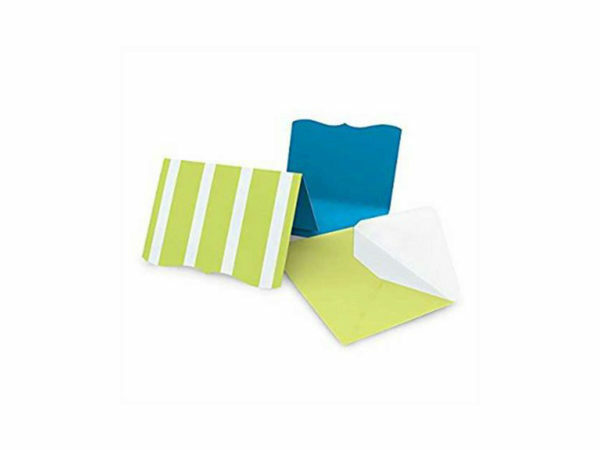 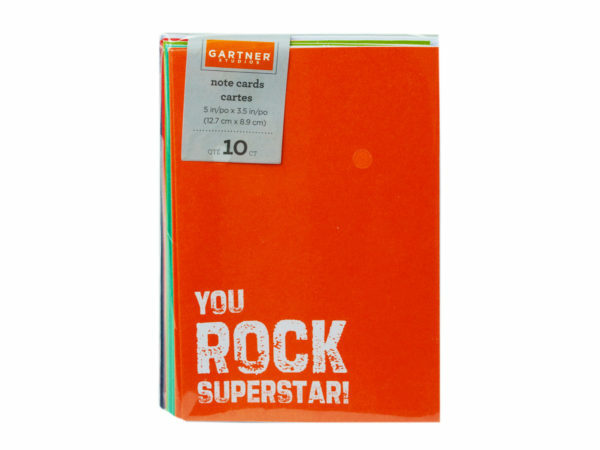 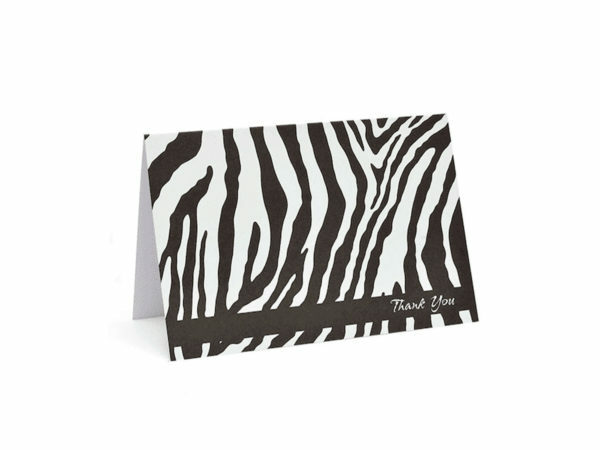 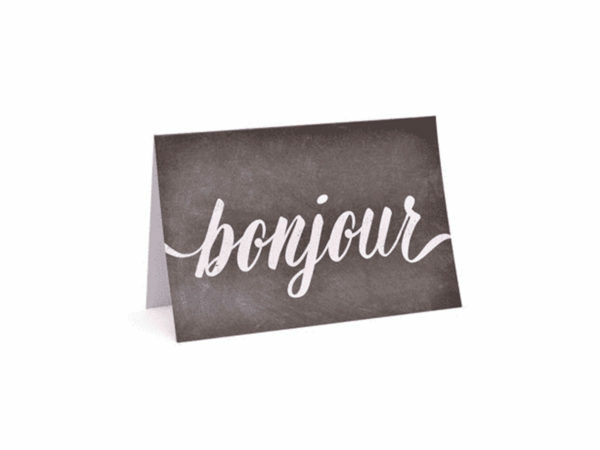 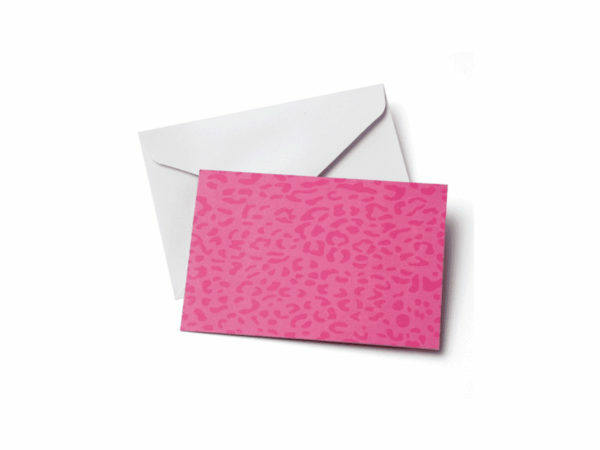 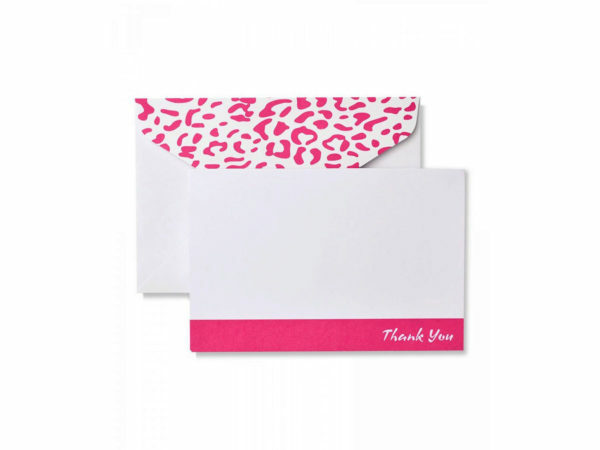 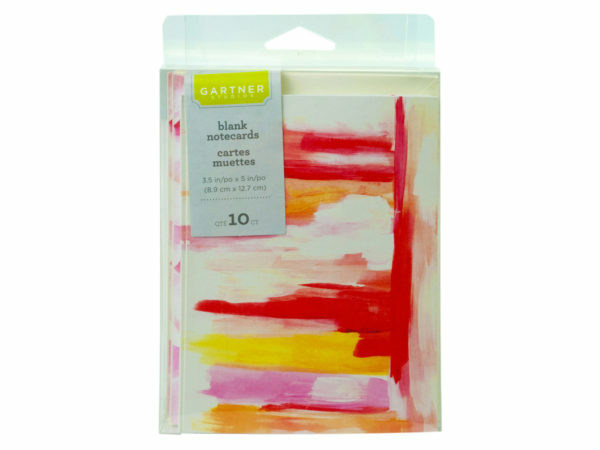 Try the Hey Haystack blank card options and customize them however you'd like, for any occasion. 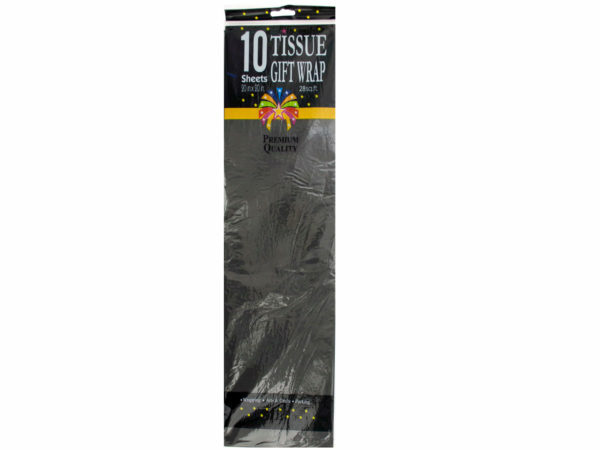 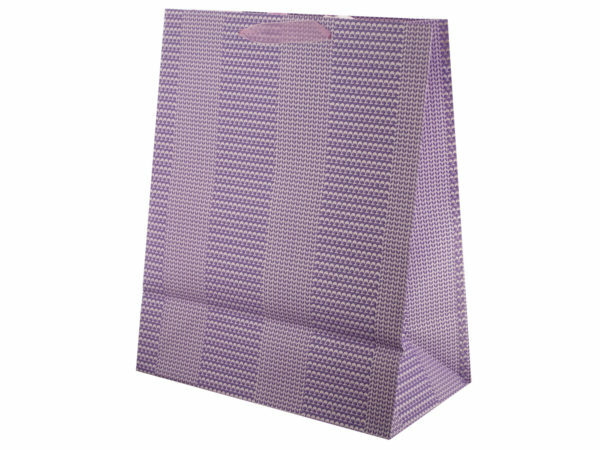 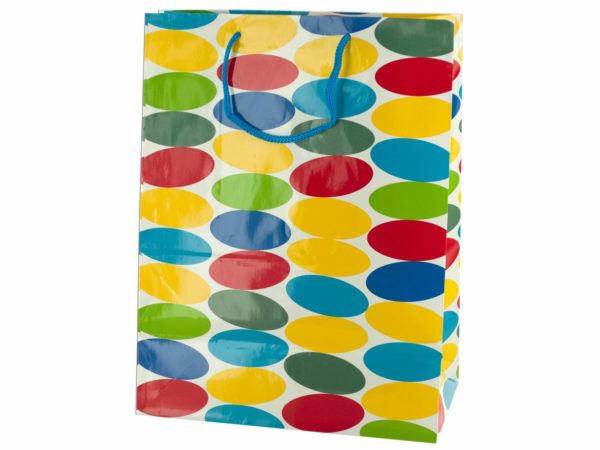 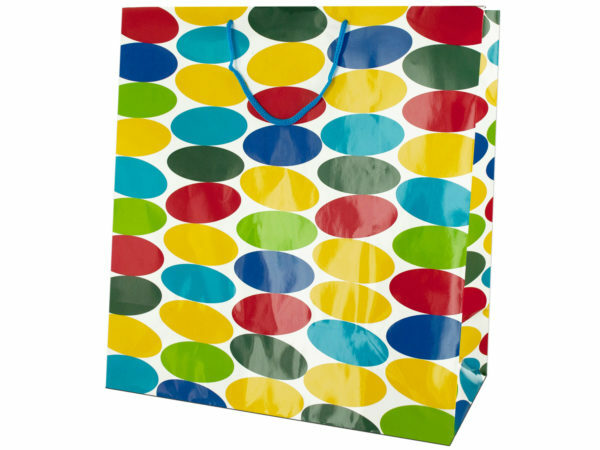 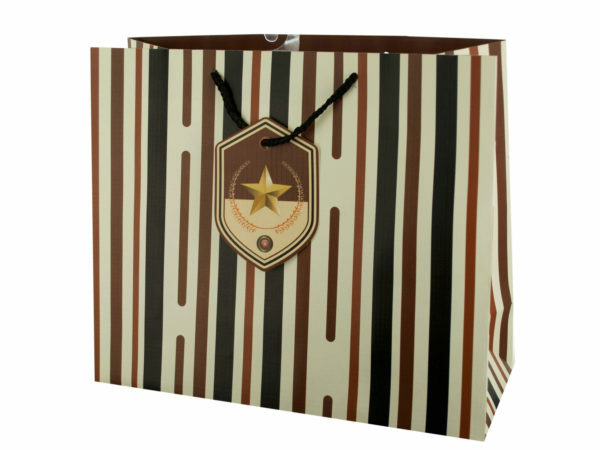 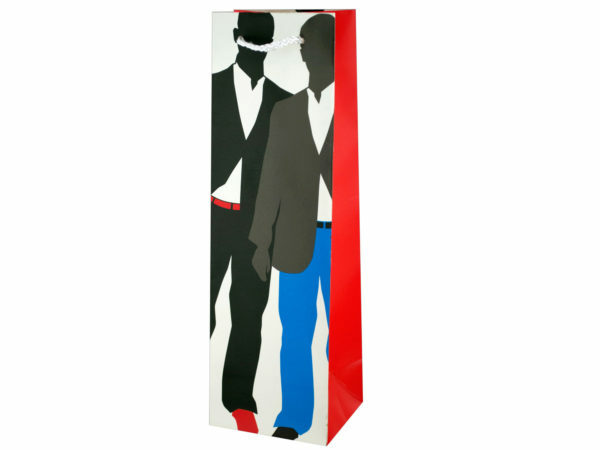 Looking to wrap a medium sized item discreetly? 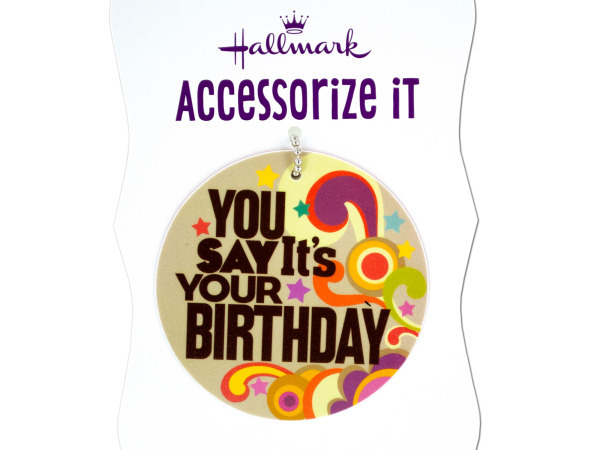 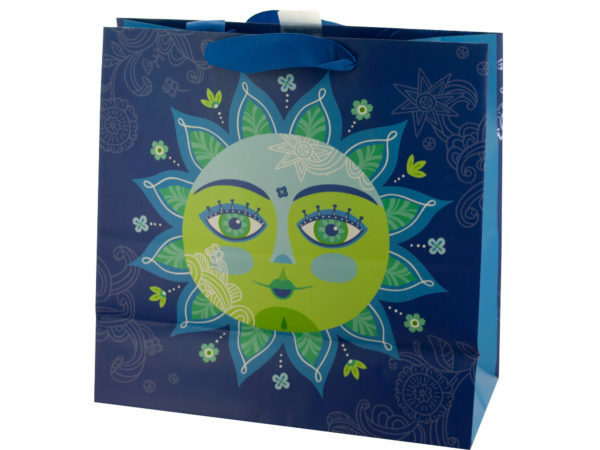 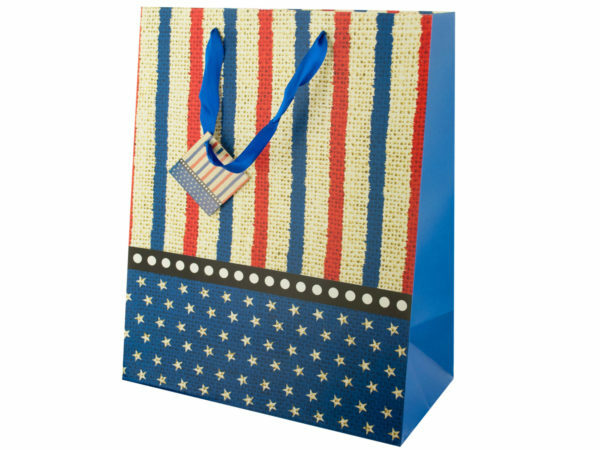 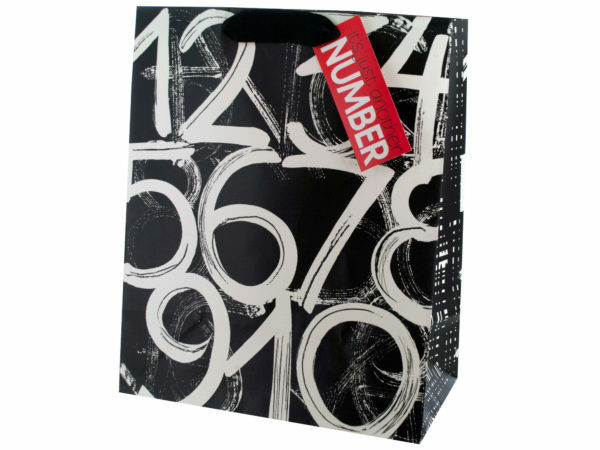 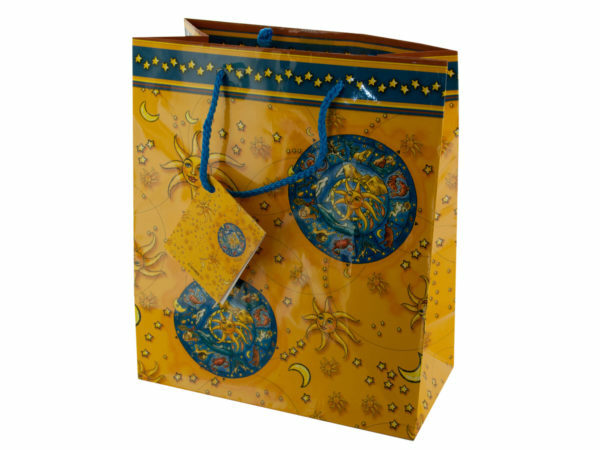 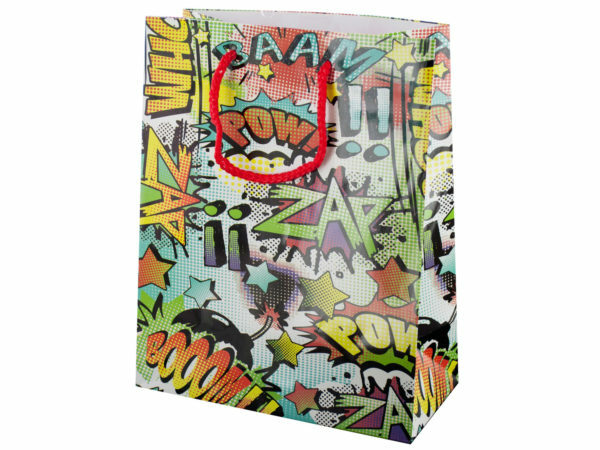 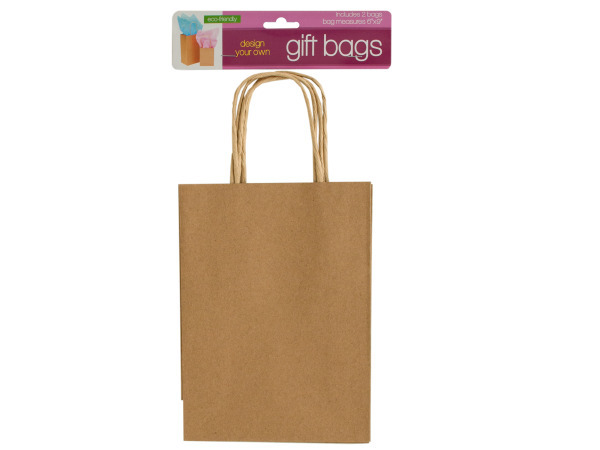 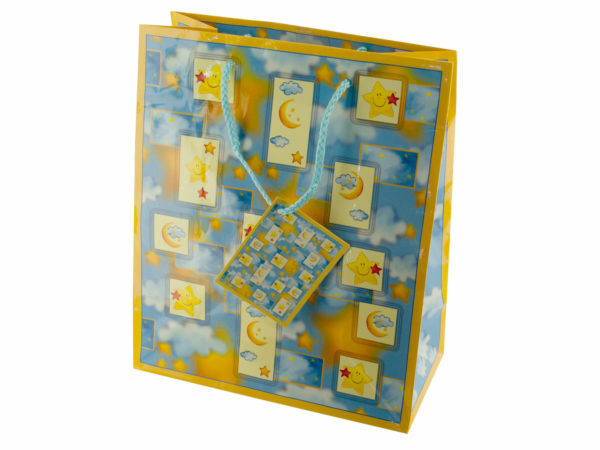 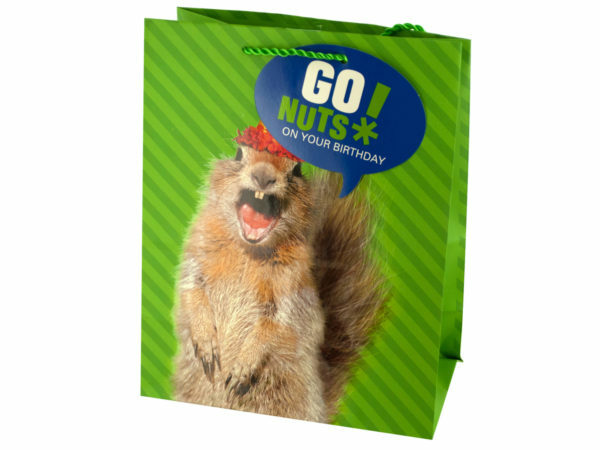 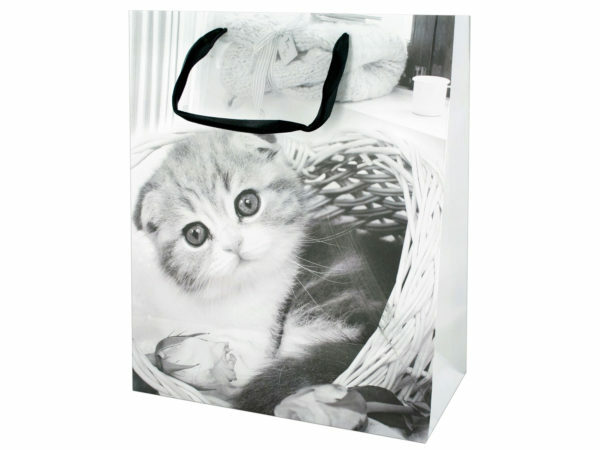 Consider a bag to secure your birthday surprise!